Boy do these guys know how to make coffee. 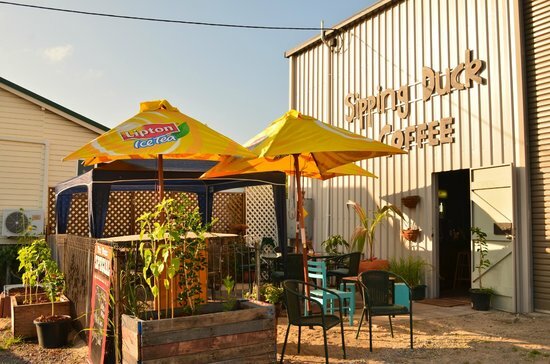 This is the best coffee in town. 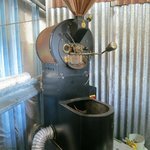 They roast their own blend of South American beans. Love it. A must visit for locals or passer byes. Knockout coffee. That's what it's about. 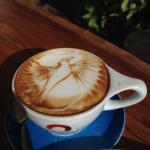 Some nice food options too, but you're here for lovely expressive coffee, made well. We buy the beans and grab a cup regularly. 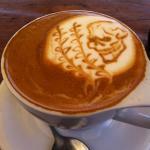 If you are worried about an insipid latte - have no fear!! 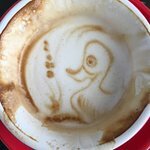 Sipping duck is gutsy. The secrets out! 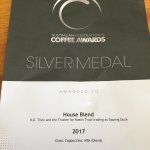 Australia’s best coffee! I moved from Cairns to the Gold Coast and now buy my favourite coffee online so I can enjoy it at home every morning 😀 Face Kicker is how I start my day. 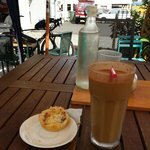 Great strong coffee, good location for me on my way north bound for morning coffee on way to work. They also sell bags of beans and with every bag of beans purchase you get a free coffee, great customer service. Top little spot. Always amazing customer service and the coffee is great! So glad someone showed me where this hidden gem is. 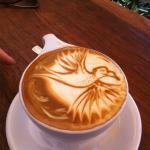 A must if you are a true coffee lover! 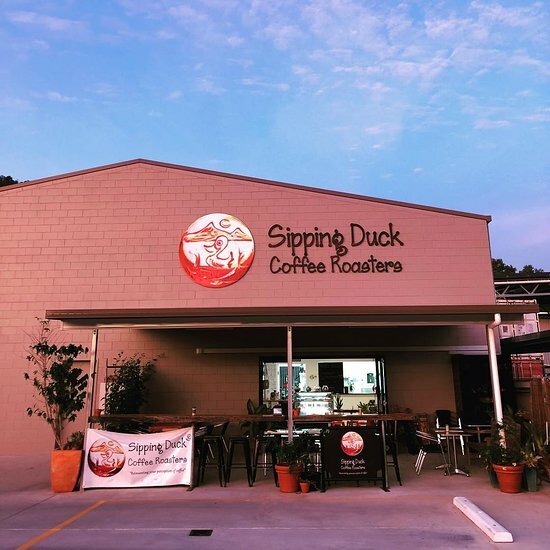 Get quick answers from Sipping Duck Coffee Stratford staff and past visitors.